A self contained office development of only 8 individual three-storey business units. 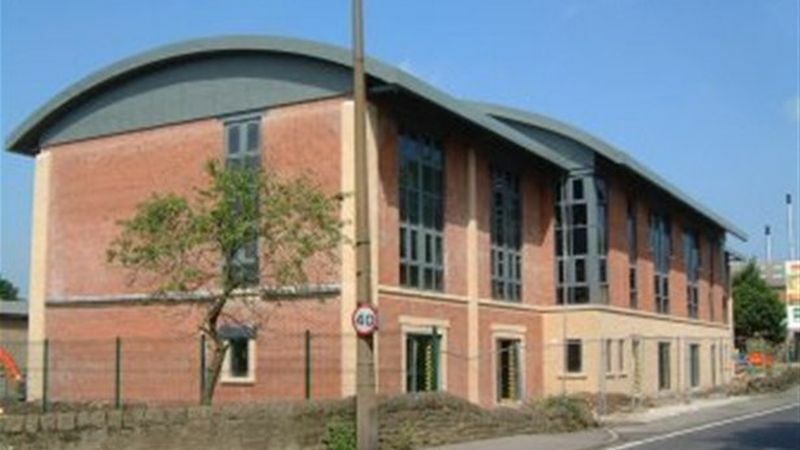 Each unit has its own front door and personalised identity, prominent frontage to the A6 and within walking distance of Belper town centre and shopping, carpeted, decorated and finished ready to move into. All offices are fully air conditioned. Office Specification: Air Conditioning; Carpeting; Kitchen facilities.